It’s my immense pleasure to announce that I did makeup/ bodypaint tuition for background aliens (and got a small part!) 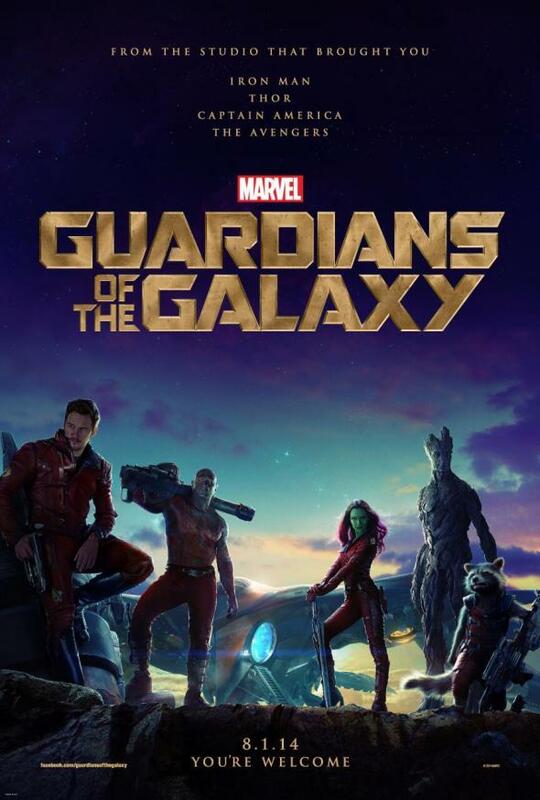 In the new Marvel movie, Guardians of the Galaxy! Click here to see the official trailer. See it in theatres from August 1st.